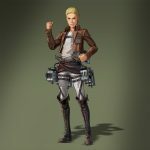 Attack on Titan 2 gets a brand new gallery of screenshots and artwork introducing Thomas Wagner, Mina Carolina, Nile Dawk, Marlo, and Hitch. 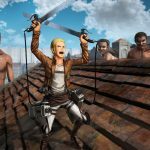 Today Koei Tecmo released a new batch of screenshots and artwork of its upcoming anime-inspired action game Attack on Titan 2. The new characters introduced are Thomas Wagner, Mina Carolina, Nile Dawk, Marlo, and Hitch. 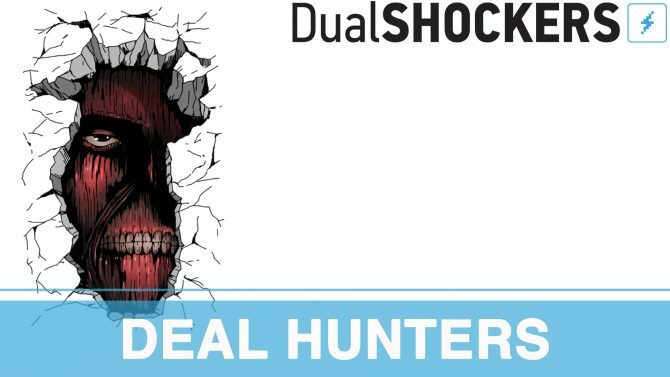 This brings the total of playable characters to twenty-five, with five more to be revealed down the line. Below you can read a quick summary for each. A graduate of the 104th Cadet Corps. His performance as a Cadet was not enough to put him in the top ten of his year. 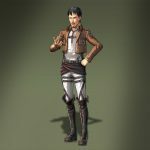 He applied for the Scout Regiment after coming into contact with Eren’s powerful desire to eliminate the Titans. 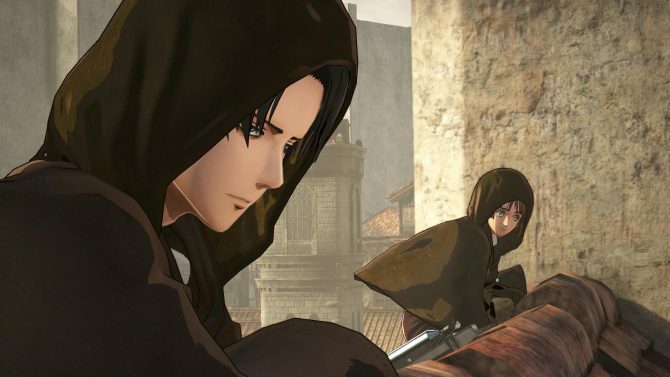 He was attached to the same squad as Eren during the Defense of Trost District. A graduate of the 104th Cadet Corps. Her performance as a Cadet was not enough to put her in the top ten of her year. 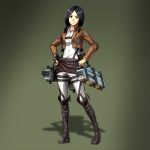 She applied for the Scout Regiment after coming into contact with Eren’s powerful desire to eliminate the Titans. 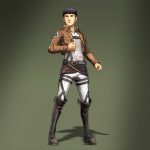 She was attached to the same squad as Eren during the Defense of Trost District. Commander of the Military Police Regiment. Due to his position, he values maintaining order within the Walls over all else. 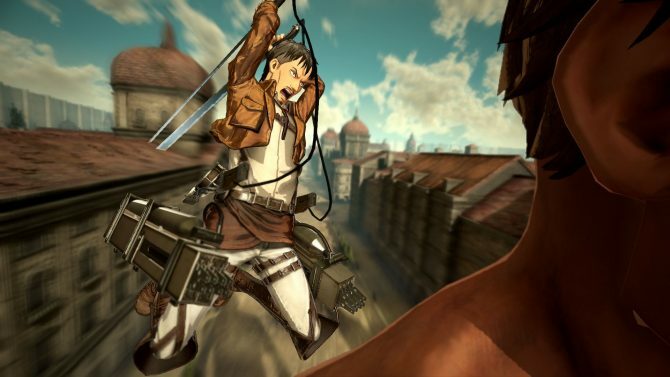 This leads him to advocate for Eren’s speedy punishment during the Special Military Tribunal that decided his fate. 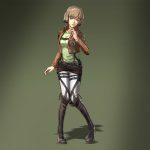 A new recruit in the Military Police Regiment who has been dispatched to the same Stohess District branch as Annie and Hitch. He plans to someday reform the now-undisciplined and corrupt Regiment into a just organization. A new recruit in the Military Police Regiment who has been dispatched to the same Stohess District branch as Annie and Marlo. While she joined the Regiment in hopes of an easy life, she finds herself dissatisfied there, stuck with work forced upon her by her superiors. You can find the screenshots and artwork in the gallery below. If you want to see more, you can enjoy a recent gameplay trailer, the first gameplay and even more action which we filmed off the screen of a demo station at Paris Games Week. 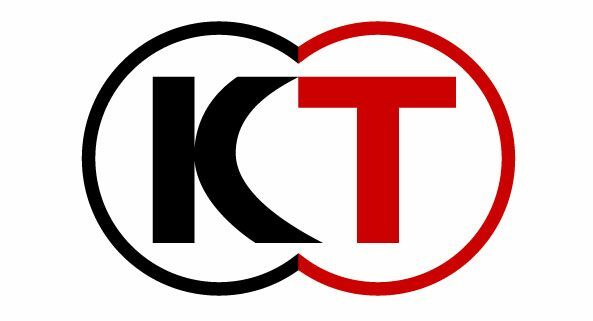 We also heard from Producer Hisashi Koinuma himself on the reason why the game is being ported to the Nintendo Switch. 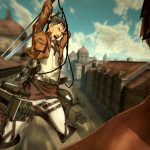 Attack on Titan 2 will launch in March 2018 worldwide, but there is no actual date set in stone for now. It’ll come for PS4, PS Vita, Switch and Steam in Japan, while the western market will skip the now-agonizing PS Vita, and get an Xbox One version instead.